Independent game developer ArtCraft Entertainment, Inc. today announced plans to provide localized web and game servers in Europe for the pre-alpha testing of the company’s massively multiplayer online (MMO) throne war simulator, Crowfall. 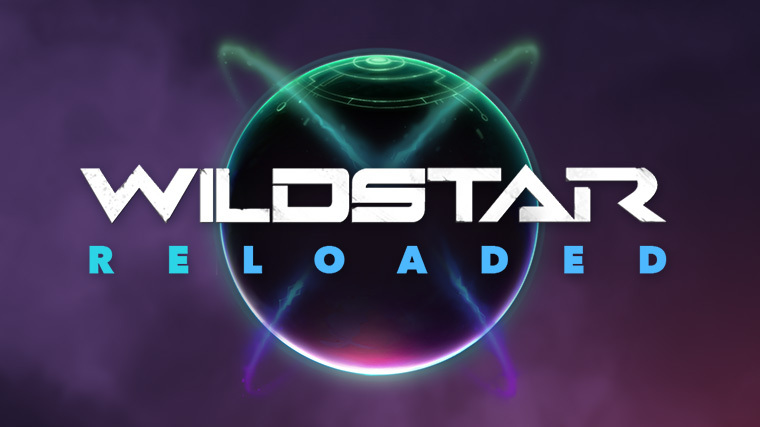 The first phase will begin this week with the launch of a web site and a game server in Germany which will accommodate players across the EU. Service to other territories with support in seven languages will be added in coming months. 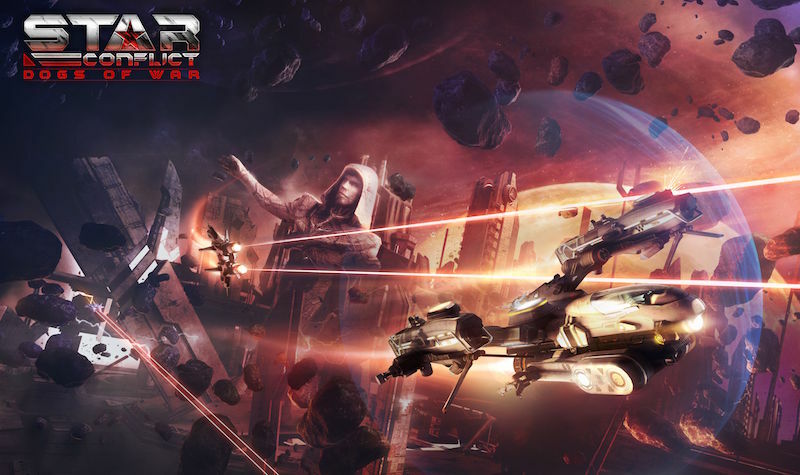 September 23rd, 2015 | Tags: ACE, ArtCraft, ArtCraft Entertainment, Crowfall, Europe, game servers, Kickstarter, MMO, OnlineWelten, pre-alpha, throne, Throne War, War. Shadowmantle, the second expansion for Dungeons & Dragons Neverwinter, is due to launch on December 5th! 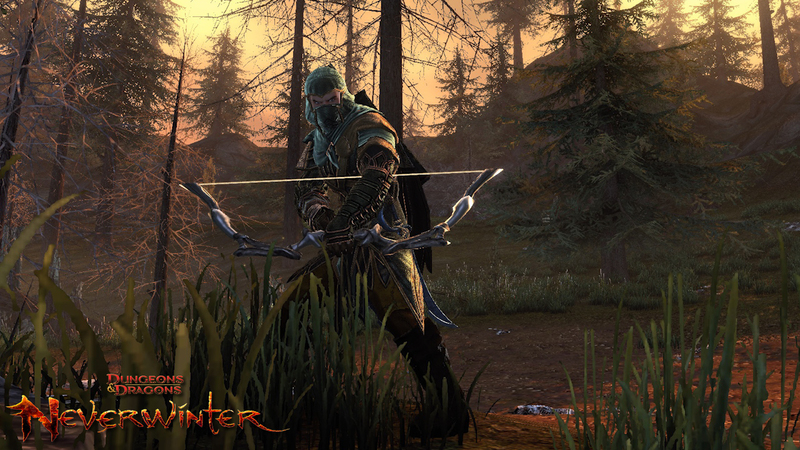 This free content update introduces the Hunter Ranger as a new character class, and an entirely new zone, the Dread Ring, an ashen field buried deep within the Neverwinter Woods. 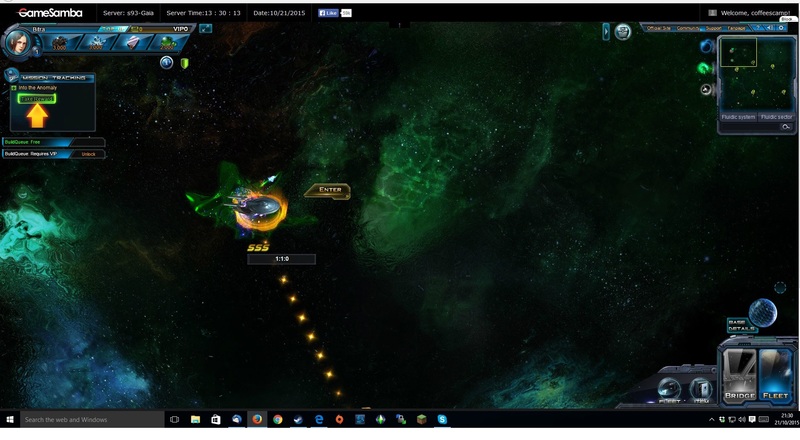 November 21st, 2013 | Tags: Dread Ring, Dungeons & Dragons Neverwinter, expansion, Hunter Ranger, MMO, Neverwinter, Neverwinter Woods, Shadowmantle, Valindra Shadowmantle. 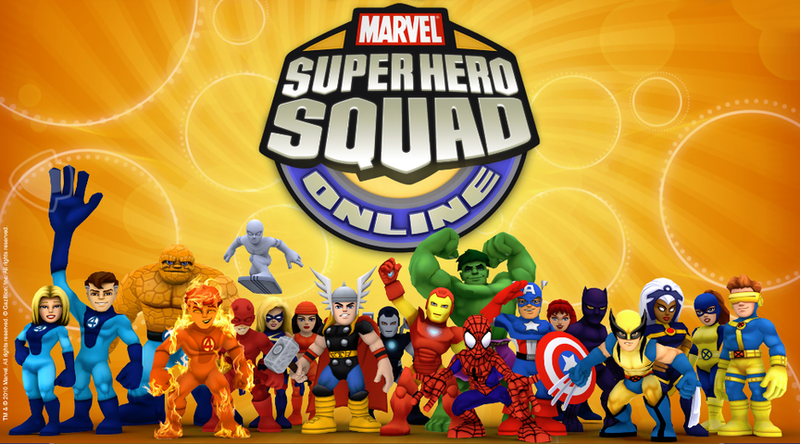 Marvel Super Hero Squad Online – Six Million Subs Giveaway! Gazillion Entertainment, a leading developer and publisher of massively multiplayer online (MMO) games, is celebrating more than 6 million registrations in Marvel Super Hero Squad Online, the family friendly online game featuring Super Heroes from the Marvel Universe! September 24th, 2013 | Tags: family-friendly, Gazillion Entertainment, giveaway, Marvel, Marvel Super Hero Squad Online, MMO, subscriptions.